When I was about 10 years old, I almost drowned. The water was cold and fast, and the current was dragging me further and further away from the shore. I tried to swim, but my arms were so tired I could barely stay afloat. That's when a powerful force pushed me to the surface and propelled me towards the land, where I could grab on to the weeds and pull myself up. I know I'm not the only one who has stories of—dare I say it?—miraculous escapes from dangerous situations unharmed, though slightly shaken. Many people have experienced first-hand the inexplicable and immediate help that comes when you most need it. Some call it "luck," others believe they have a guardian angel. Guardian angels are our advocates, helpers, and heralds of divine revelation. Their guidance comes through our dreams, meditations, sudden insights, and in everyday life in the form of symbolic "signs." Yet we rarely pay attention to their messages, or say thanks for their constant protection and guidance. Are you following your guardian angel's signs and messages? Read on to find out what they are and how they can help you. 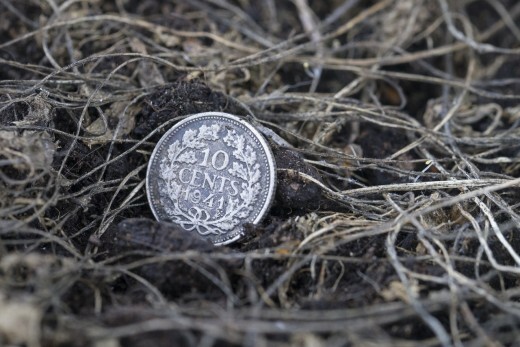 Coins are seemingly mundane objects to find, but they can be angel messages nonetheless, particularly if before finding a coin you were thinking about an issue or asking for divine guidance. Because coins are currency, they represent support, sustenance and abundance. Say, you're going through a difficult time financially. Finding a coin is your angels letting you know that you're always supported—emotionally, spiritually and physically. I find coins constantly. I even dream about finding coins. And I have a special jar for all my "angel" coins. It reminds me of the support and abundance that is always within my reach. Do you see repeating number sequences, especially 11:11? 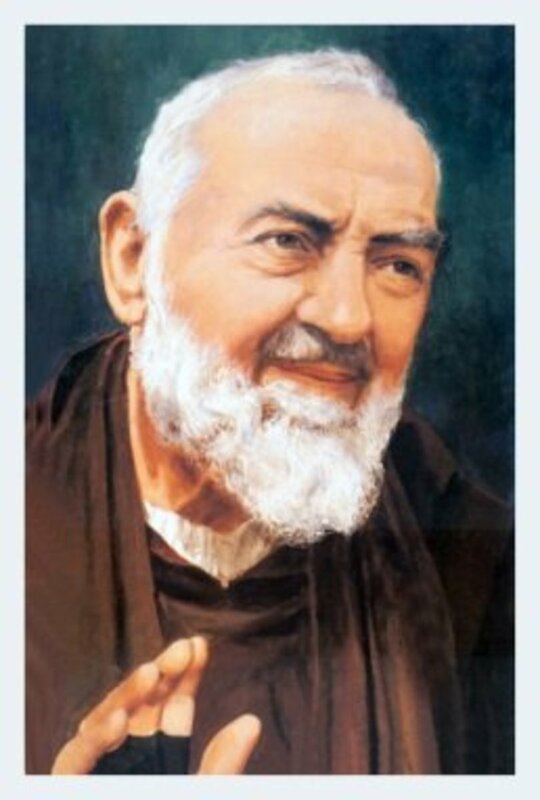 That is angels communicating to you. Every repeating number sequence has a particular meaning, so seeing 333 is not the same as seeing 444. In recent years many people report seeing 11:11 all the time. This is a sign of awakening. When you see 11:11, pay attention to your thoughts, feelings and words. You're creating your reality so think wisely. Angels can use the natural world to send us messages, and clouds are one of their favorite manifestations. 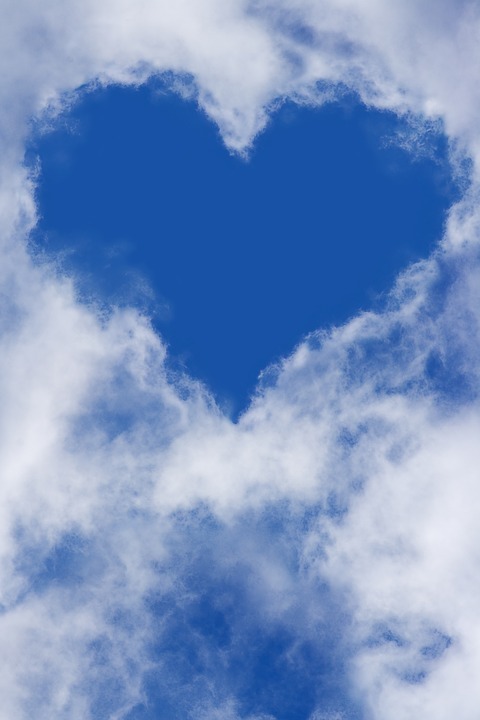 A cloud shaped like an angel, a bird, a heart or anything else that holds significance for you is a sure sign of an angelic message. My husband saw a baby-shaped cloud before I even knew I was pregnant. So look for the subtle shapes that you recognize, it might be your angel saying hello or giving you a hint of what's to come. Rainbows are magnificent sights to see. Even if you're not religious, there is something magical about seeing a rainbow that everyone recognizes on some level. Symbolically rainbows represent the fulfillment of your heart's desires (hence the pot of gold at the end of the rainbow). 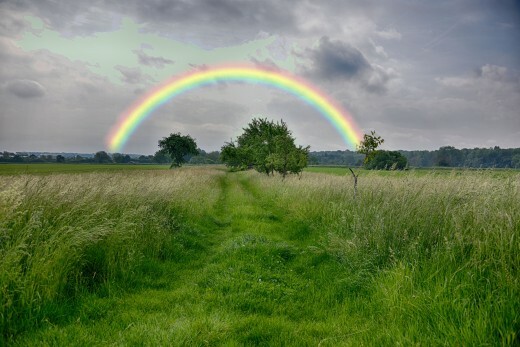 But what's even more significant is that a beautiful luminous rainbow (especially one that appears without the rain) is often a sign from your angels, letting you know that whatever difficulty you're going through will soon pass. Have faith and your dreams will come true. It's one of the best angel signs to receive. Your angels know you, so they know which object (or objects) will attract your attention. Do you have a special connection to ladybugs, butterflies or hummingbirds? 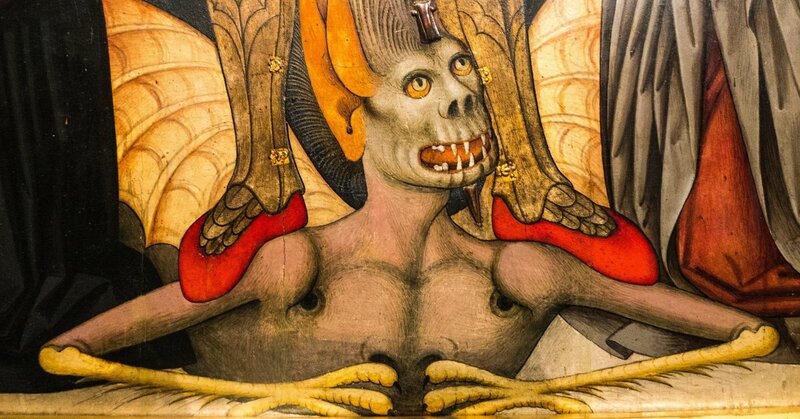 Perhaps, you even have a tattoo of that creature, and every time you spot them, you smile? Your guardian angels are nearby. Maybe because of the typical image of an angel with big white wings, maybe because of some other reason, but feathers naturally invite the angelic association. Finding feathers is always an angelic sign, especially white feathers. You might find one when you're asking for guidance or thinking of a specific issue. 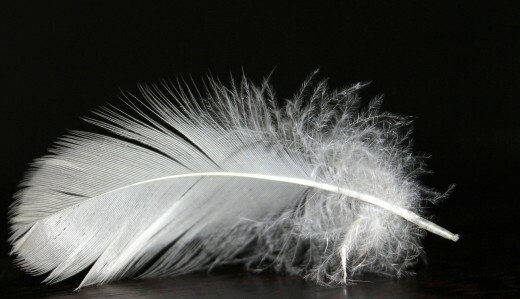 And if you found a white feather in an unlikely place, this is a very clear message that the angels are here to support and guide you. Sometimes the answer you've been searching for just flashes in your mind. This is known as an "aha!" moment or a light bulb moment. You might feel "pulled" to go to an event where you end up meeting someone special. Or you might be nudged to open a book on a random page, and some paragraph will jump out at you. These intuitive sparks are your angels gently guiding you to the important revelations you are meant to receive. Even right now, you're reading these words because your angels guided you towards this article, so they can better communicate with you. Music has a powerful effect on us. 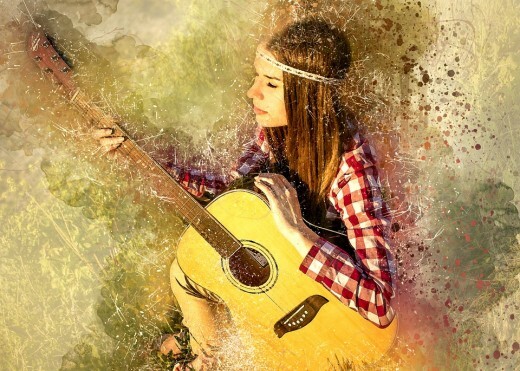 The sound of music, or songs, seems to have direct access to our souls. That's why angels often send messages through music. Sometimes you "hear" sweet music or singing and you can't locate the source. Other times you might hear a song on the radio that seems to answer your question, or you have a song playing inside your head. Pay attention. These can be angel messages to bring you comfort, support, encouragement and strength, or just to let you know you're loved. Yes, a feeling can be a message too! Quite simply, you might feel that you're in the presence of an angel (or angels). 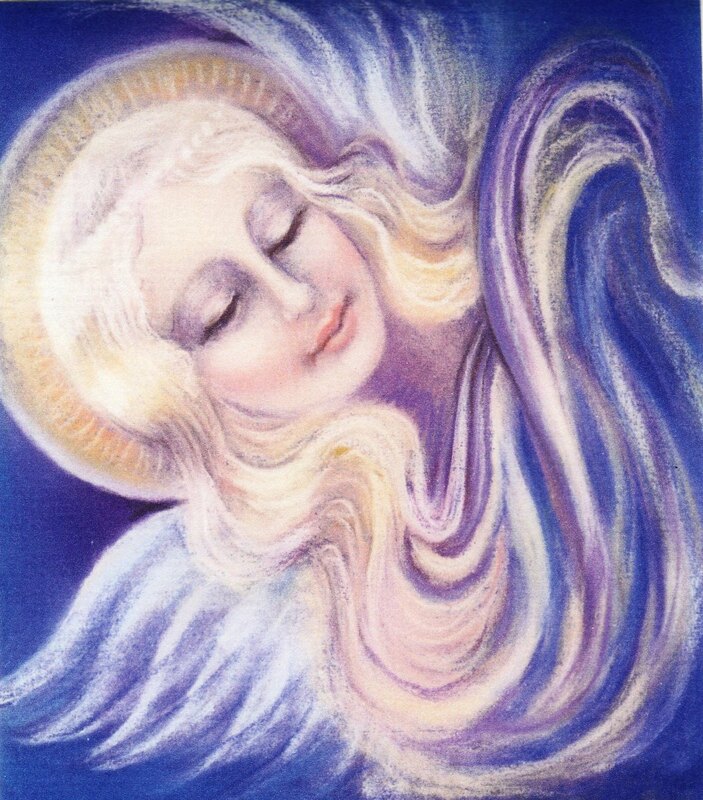 You might feel warmth, light, an overwhelming feeling of love or some other sensory way to experience an angel. My mom told me once that on the 40th day of her dad's passing she woke up early in the morning from what she described as a ray of light. Almost immediately she felt a feeling of intense love and gratitude, and as if someone was caressing her face. Then the feeling slowly left her, and for the first time in a long time she didn't feel sad. She got to say goodbye to her dad, but at the same time it was a hello, because he was now her guardian angel. Every time my husband goes somewhere, he has a way of "manifesting" a parking space. Someone is pulling out right in front of him, or there's magically an open space right in front of a venue. I've seen it happen hundreds of times. My husband calls it his "parking fairy." 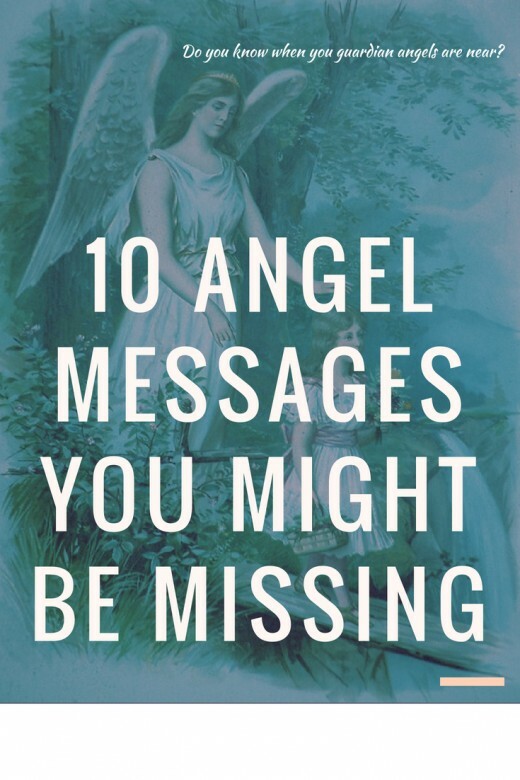 While this is not exactly your angels' purpose or responsibility, they may help out in small ways too, maybe for no other reason but to encourage you to communicate with them, as if saying: "Next time ask for something more meaningful." That's the thing about angels—when you believe, when you pay attention, and when you consciously communicate with them, miracles happen. And as you realize that you're never alone, that you're always supported and guided, your life starts unfolding in new amazing ways. So pay attention. Ask questions. Ask for help. Then listen. Watch. Feel. It's all there within your reach. 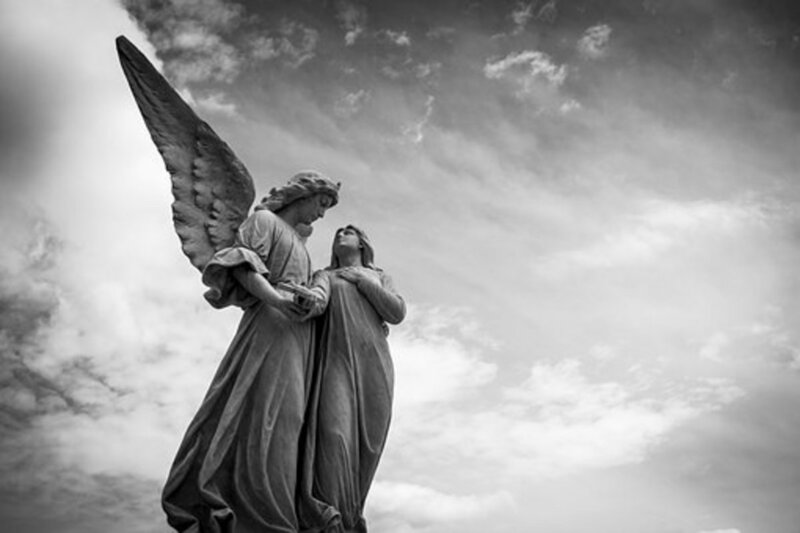 Four Stories of Guardian Angels: Are These Heavenly Protectors Real or Fantasy? Some nice stuff here. It makes you wonder sometimes at the sign you get that tell you things. And often you are aware, but only truly see it in hindsight. Oh my goodness!! I just demanded that any demoms that were inside me leave my body immediately,and i started snarling and spitting, raising my hands.....ect!! 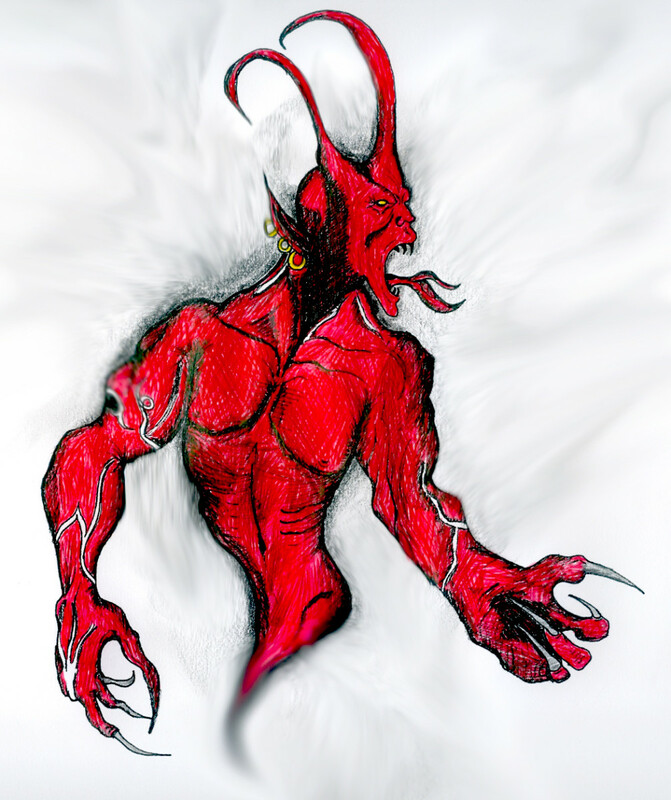 I wasn't sure i was hosting demons but I am now!!! after reading your comment I feel a sense of spiritual affinity with you. I've experienced what you've described - being in a midst of a battle, and feeling attacked by forces, and not knowing what exactly my role is supposed to be. However, you seem to have a far better connection with your guides than I do. I have no doubt that you are guided and supported every step of the way. The interaction with my guardian angel has been during times of spiritual battles. The most recent one had been when something was waiting and watching for my guard to be down. I was shot in the head with what seems to be an energy blast. Immediately I heard his voice, instructing me to leave the area and that he is my guardian angel and there is a question of whether or not to take me at that moment. He said to find a reflective surface and to stare into my eyes for five minutes so he could find me, saying that I should see myself returning to life. He also said that he should appear. This was all too real since the energy blast felt like a bullet. He said that there is a fight of whether to take me, so I did as instructed waiting for him but he didn't appear. I've seen him several times before so I knew what to expect. Without him appearing I cautiously returned to where I was shot, my bed. This has been happening a lot of times in my life that paranormal events happen around me often. I sometimes feel as if I am wanted for a battle of some kind. Thank you lana. I appreciate and respect what you're saying, but won't interact with third parties i don't know. As i said, you have wrote some good articles, but won't be commenting any further on this subject now. This is an open forum. Anyone can comment or respond to a comment, as long as they’re respectful. I won’t approve inflammatory or spammy comments but everything else is welcome here! Let all flowers bloom. I agree that this article doesn’t represent everyone’s point of view and I respect your right to disagree. Lana. Reason i posted them comments anonymous was to avoid interaction with third parties. Any comment i posted was "addressed to yourself" for that reason. Nobody else. When a person writes an article and puts it out there for people to read, they can either agree with the author or disagree. "It should not be a case of it not representing most of us" or proving the other wrong, Most people that would comment on this subject would likely agree with you anyway, but it don't represent millions out there with their own views and beliefs. Not referring to anthing specific now but theres a lot of conflicting and contradictory views in a number of you're articles, no point in mentioning any of them otherwise it becomes one of them who's right or wrong topics were others jump in to support the author by saying "Ignore the anonymous comment" as if "were right, you're wrong"
People can believe whatever they choose, or not, but it all comes down to "personal choice"
Chances are, when a person writes on so many subjects, like some religions do as well, we get some things right, others wrong, that's the nature of fallible people. But saying that, You have wrote some good articles, sharp, directly to the point in dealing with some issues. Forgot to mention. My initial comment was addressed to the author "Not anybody else" not into debates or trying to prove the other right or wrong when people still stick to what they believe anyway. Peoples own personal experiences in life "DONT" apply to everyone as suggested in this article. "Thats what i was getting at" my issue is why people feel the need to prove otherwise, either through "words" or via books. All we have to do is say "this is what i personally believe in" and be happy in that, but i don't agree with any individual or religion imposing their views or even experiences as fact's which apply to all. Freedom of speech is OK as long as the others have the right to disagree as well. I dont know all the facts, but wasn't making any judgements. however, you do write some good subjects which i think are reallly helpful to many people. Apologies if anyone took anything wrong. there is a couple of subjects which i found interesting which i may comment on later on. Apologies. You are most welcome, Lana. Two favourite Ted Andrews books for me, are "Animal-Wise" and "Animal-Speak." Best wishes, Steve. I love Jung. Symbols and archetypes fascinate me to no end, and I’d love to know more about it. Thank you for the recommendation! A nice little article Lana. Ignore the 'anonymous' comment below; it does not represent most of us. I believe that we have to keep an open-mind in all matters. Surely, if angels or people in the spirit world are out there in the ethers, they would use conventional things that we can recognise in our Earthly world, that act as symbolic triggers to our consciousness? Carl Jung referred to these symbols as Archetypes. If you have not read any of Ted Andrews books, i can highly recommend them. He spoke extensively about the symbology of the animal world around us and how seeing them brings important messages to our subconscious. Sending my best wishes, Steve. Sorry lana. 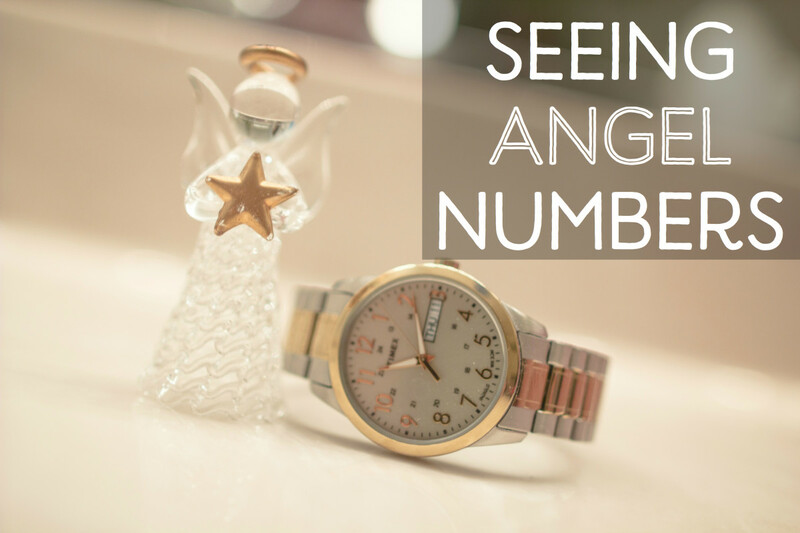 I wasn't aware you was into numerology and guardian angels. Neither of them is supported in the bible. There maybe half dozen or so examples in the bible were god used angels, but nowhere does it state everyone is appointed one, and neither does god use numbers to communicate with his people. For that reason i won't be posting anything again on any of you're sites. I always get numbers like 4 in my dreams. Even I have experienced the presence of angels in my life. Very useful information! And you're right, faith makes all the difference! Excellent article and I thoroughly enjoyed going through. I do believe, that there is an unseen force, which keeps guiding us, protecting us from all harms, and unpleasant happenings. As you say, we must pay attention, and be conscious of it. Belief is important, and that gives us hope, to overcome difficult situations in life. I believe that too. I’ve been saved and shielded from some crazy situations in the past, 100%. Sometimes when I think back to those situations, I wonder: how could I be so stupid? It’s a miracle that nothing happened! I’m curious about that metaphysical school you went to. Can you tell me more about it? I find coins all the time too. Lately I have finances on my mind a lot, and every time I find a coin, I take it as a reminder that I am always supported and taken care of, and that the universe is a place of infinite abundance. Wonderful thoughts on angels, Lana. 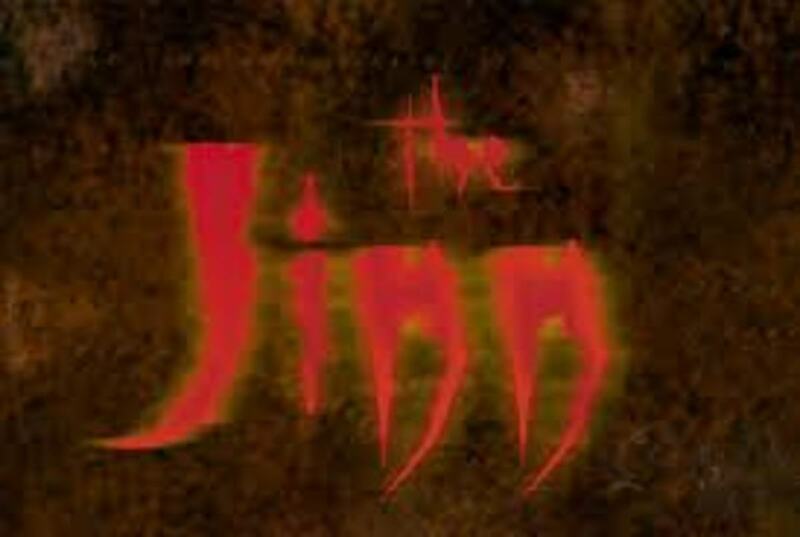 I've been told by a couple of people that they "see" spirits around me all the time. One coworker said she saw them every time she came into my office to talk to me. Apparently I need a lot of help. LOL But I'm convinced that they have saved my human life more times than once. So your husband can manifest parking spaces? Is that natural or did he learn it? We were taught how to do this when I was in metaphysical school, but that is the one thing that I've never been really good at. Sometimes it works and sometimes it doesn't for me. I've never been one to look for symbols, but some people find them everywhere. I do find a lot of coins though. I'll have to think of them as pennies from Heaven. My dear friend, Lana, thank you for this marvellous Hub! You wrote about a topic I wanted to write, but in such a beautiful way that I am glad that you wrote it before me and so you gave me an idea to write something new and radical. My Angel is happy too, I am sure! Love this hub. I find coins all the time but I never associated it with my guardian angel. I will try to be more conscious from now on. Pay attention.